AKIPRESS.COM - China should remain neutral if North Korea launches an attack that threatens the United States, a Chinese state-run newspaper said on Friday, sounding a warning for Pyongyang over its plans to fire missiles near the U.S. Pacific territory of Guam, Reuters reported. 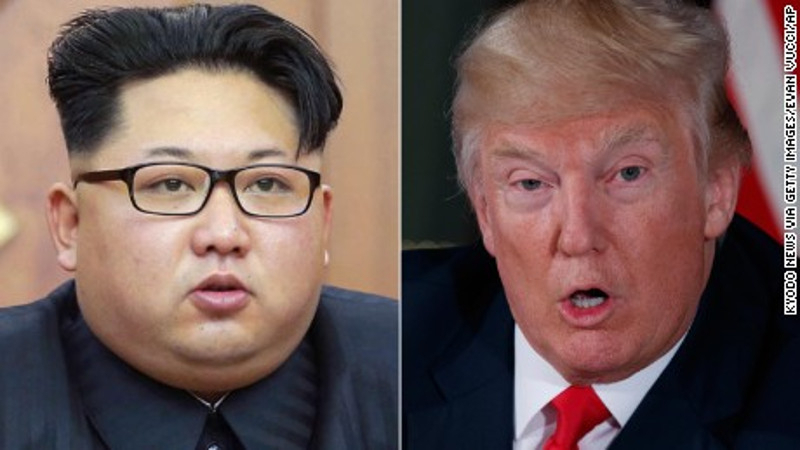 The comments from the influential Global Times came after U.S. President Donald Trump stepped up his rhetoric against North Korea again on Thursday, saying his earlier threat to unleash "fire and fury" on Pyongyang if it launched an attack may not have been tough enough. China, North Korea's most important ally and trading partner, has reiterated calls for calm during the current crisis. Beijing has expressed frustration with both Pyongyang's repeated nuclear and missile tests and with behavior from South Korea and the United States, such as military drills, that it sees as escalating tensions. "China should also make clear that if North Korea launches missiles that threaten U.S. soil first and the U.S. retaliates, China will stay neutral," the Global Times, which is widely read but does not represent government policy, said in an editorial. North Korea's state-run KCNA news agency said on Thursday its army would complete plans in mid-August to fire four intermediate-range missiles over Japan to land near Guam. Trump said North Korean leader Kim Jong Un was not going to get away with his "horrific" comments and disrespecting America. "Let's see what he does with Guam. He does something in Guam, it will be an event the likes of which nobody's seen before, what will happen in North Korea," Trump told reporters in New Jersey, without offering specifics. Shortly after Trump spoke, U.S. Defense Secretary James Mattis told reporters the United States still preferred a diplomatic approach to the North Korean threat and that a war would be "catastrophic".